PODCAST show – Swan & Soto show – find us on iTunes! There are lots of reasons to do an intensive driving course with LPOD Academy! You can book your intensive course easily online here, or you can call and discuss your course with one of our friendly and helpful staff members! Haslemere is a small town within the borough of Waverley in Surrey. With a population of nearly 17,000 people – Haslemere borders Hampshire and West Sussex. Laying near to the A3 road, and on the River Wey – Haslemere has good connections with Guildford, Basingstoke and Winchester. 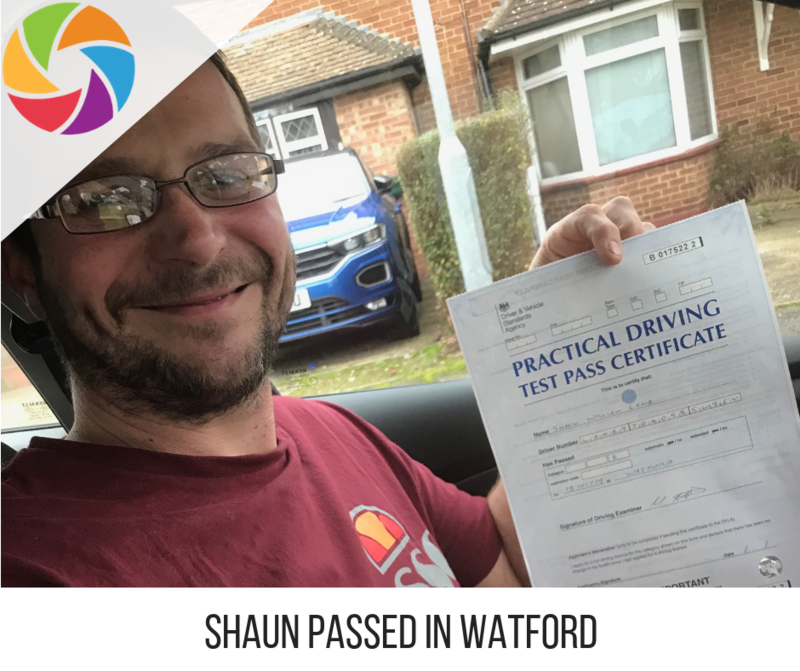 When on your crash driving course, your driving instructor will start your training of locally, to get you familiar with the basics, once you progress – you will venture out-of-town and develop more advanced driving techniques. Other places you may visit may include Liphook, Hindhead and Bordon. Once you are familiar with driving and the basics – you will venture onto some country lanes. Here you will learn how to control the car on bends, approach corners, deal with gears at high-speed, and deal with hazards such as horses, tractors, motorbike riders and animals in the road. You may visit places such as Northchapel, Plaistow, Linchmere, Wormley, Iping, Petworth, Selbourne, Churt, Milford, Kirdford, Loxwood, Elstead. 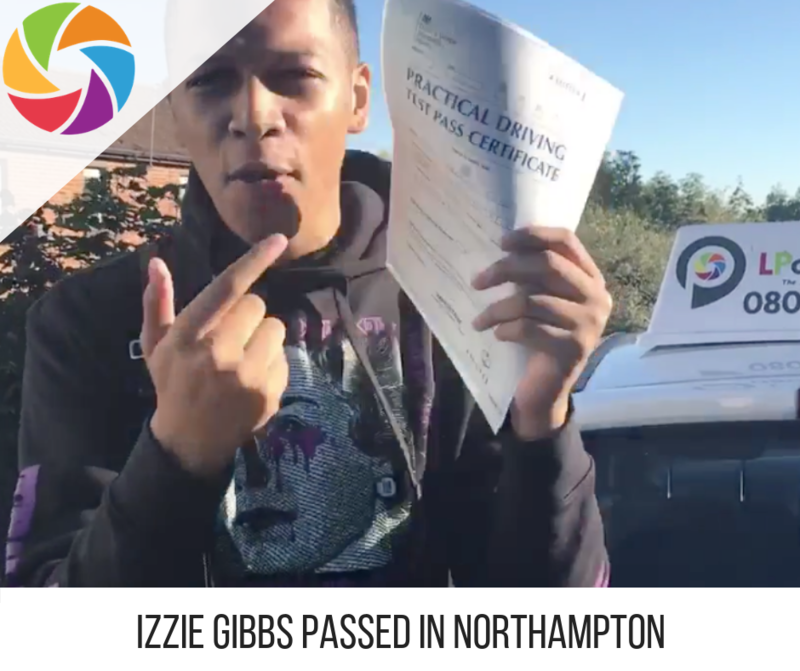 During the last stages of your driving course, your driving instructor will take you on some of the test routes where you will be learning some of the complex manoeuvres. You will finish your intensive course in Haslemere with your driving test. We a have a wide range of intensive driving courses on offer – 10 hours to 45 hours, so no matter what stage you are at – we have something for everyone! All novice drivers – we do recommend the 40 or 45-hour course. The DVSA do state that all drivers would need this amount of training when it comes to your practical test. They also advise that you should get an additional 20 hours of private practice. All courses will be conducted from your home address and will finish there also. We work with local driving instructors – and they are all Grade A or B qualified. All driving instructors are monitored by the DVSA – and all courses will be conducted in dual controlled cars complete with learner driving insurance. You will have your driving test at the end of your course. This will more than likely be in Guildford. Once you are happy – and confident, your driving instructor will take you to your driving test. This will usually be at the end of your course. 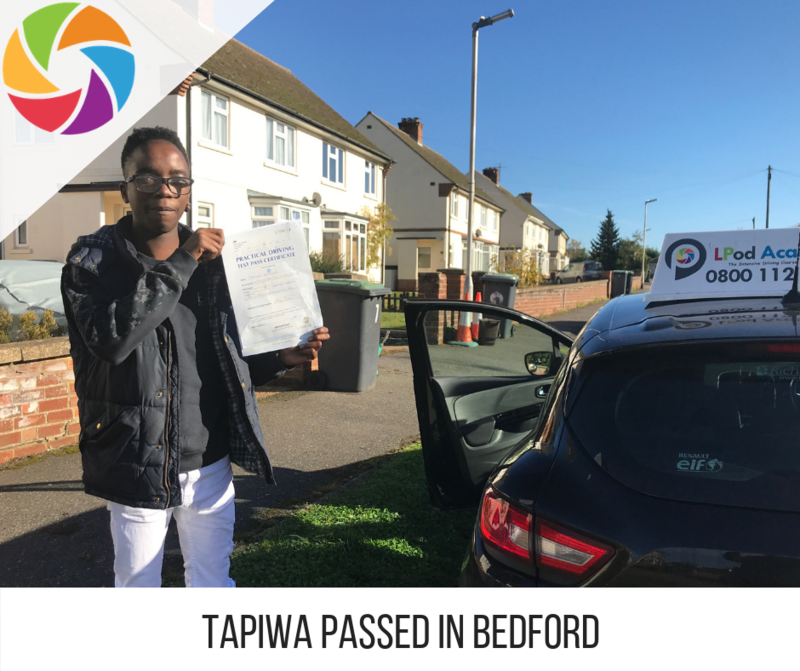 As you can see there are a lot of benefits to taking an intensive driving course with LPOD Academy – to book your course please visit here, or call 0800 112 3515!